Chinese companies are gaining ground at the expense of established leaders in the global smartphone market, which is reaching greater heights, according to a new report released by International Data Corporation, or IDC, on Tuesday. Apple Inc. (NASDAQ:AAPL) and Samsung Electronics Co Ltd (KRX:005935) witnessed a significant drop in their smartphone market shares in the second quarter of 2014 while smaller Chinese vendors helped lead the industry's growth during this period, the report shows. Apple suffered a 1.1 percentage point drop in its smartphone market share in the second quarter -- typically the company's slowest three-month period in a year -- in advance of the launch of the iPhone 6, “with consumers holding their collective breath for the long-awaited bigger screens.” Meanwhile, Samsung, which lost 7.1 percentage points in market share compared to a year ago, was the only smartphone vendor among the top five to experience a negative growth rate. 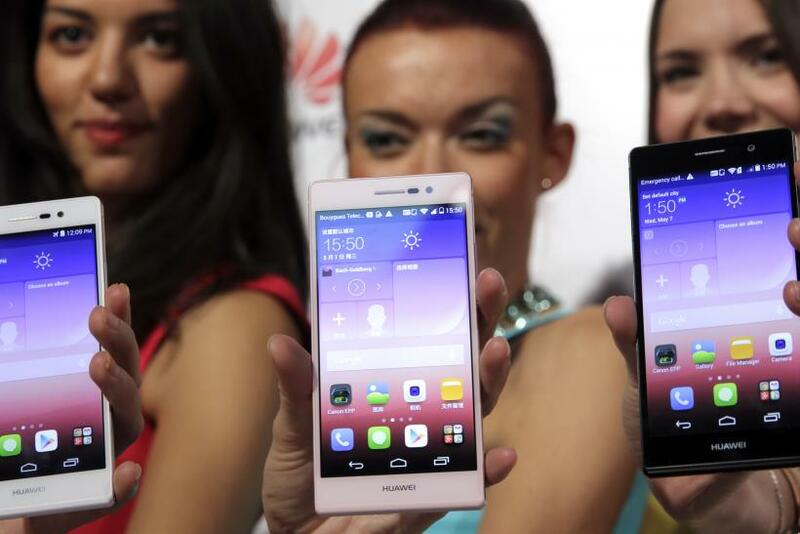 Third on the list was Huawei, which nearly doubled its shipments from a year ago, at an annual rate of 95.1 percent. Lenovo Group Limited (HKG:0992) and LG Electronics Inc. (KRX:066570) followed with year-on-year growth rates of 38.7 percent and 19.8 percent, respectively. Samsung shipped 74.3 million smartphones in the second quarter for a market share of 25.2 percent, down from 32.3 percent in the second quarter of 2013. Apple shipped 35.1 million iPhones during the second quarter of this year, accounting for a market share of 11.9 percent, a slight drop from 13 percent a year ago. 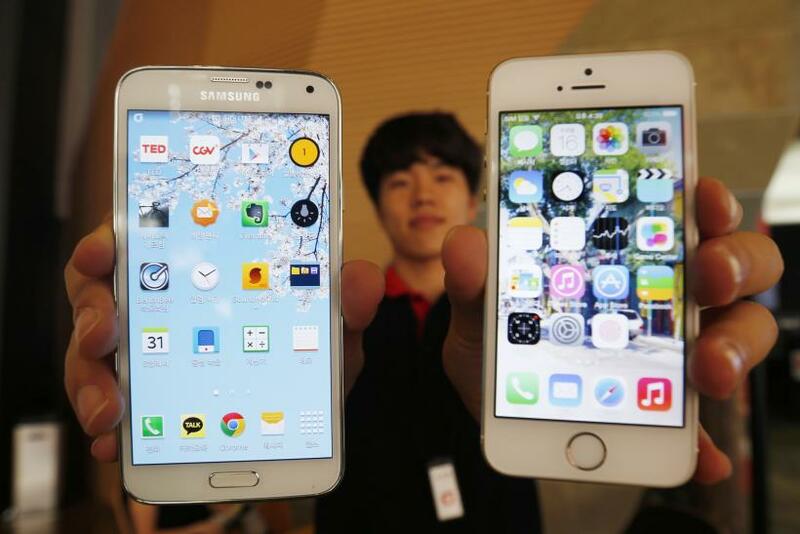 Meanwhile, the overall smartphone market grew 23.1 percent year-on-year in the second quarter of 2014 with a record 295.3 million shipments. Emerging markets that are well served by local companies helped drive growing demand for smartphones, according to IDC.